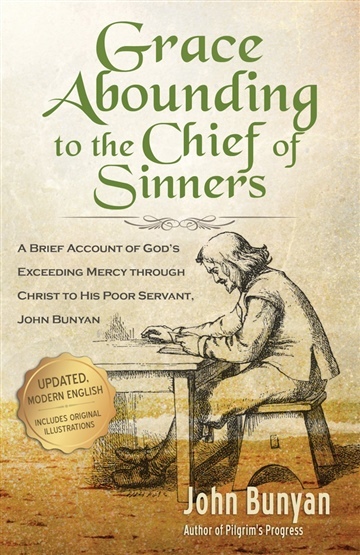 This is a short and honest account of how God demonstrated His exceeding great mercy to His unworthy servant, John Bunyan. 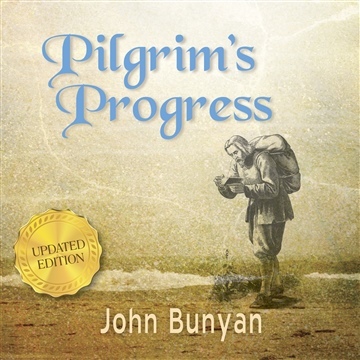 This story specifically tells how Bunyan was converted. John Bunyan was a companion of sin and was troubled by sin. 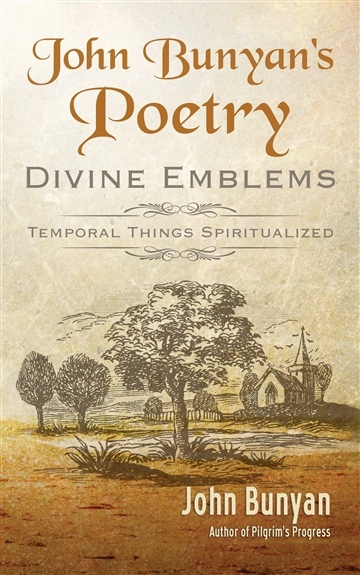 He fought temptation and sin in his own strength and lost, and in despair he gave up hope of ever finding God’s mercy; but the Lord Jesus Christ at last delivered him from the guilt and terror that so often and so viciously troubled him. 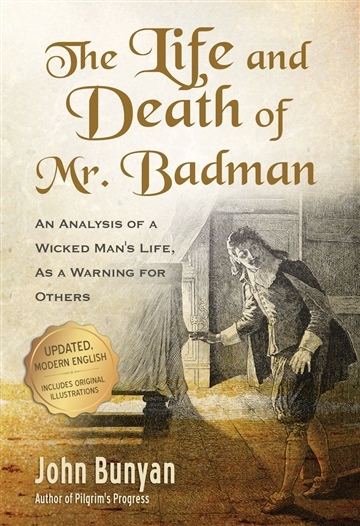 In addition to this, a short account of Bunyan’s call to the work of the ministry is told, along with the trials and trouble he encountered – including some of the difficulties he faced while in prison. 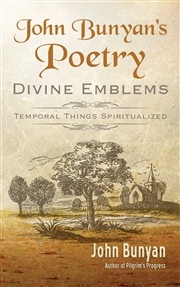 This is all taken from his writings and is now published for the encouragement and support of others who are weak and tempted and need strength and hope and victory in Jesus. 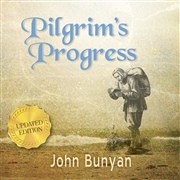 John Bunyan was born November 1628, in Elstow, England. 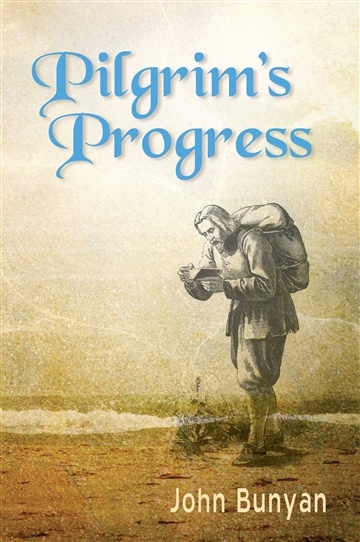 A celebrated English minister and preacher, he wrote The Pilgrim's Progress (1678), the book that was the most characteristic expression of the Puritan religious outlook. 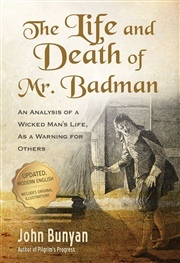 His other works include doctrinal and controversial writings; a spiritual autobiography, Grace Abounding (1666); and the allegory The Holy War (1682).